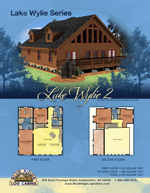 Our Lake Wylie series offers anything a cabin lover would want. 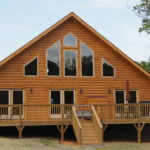 Do you want a larger, more spacious cabin where you can relax? 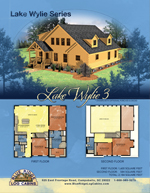 The Lake Wylie Series ranges from 2,184 sq.ft. 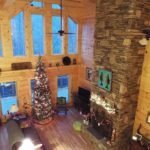 to 2,748 sq.ft. 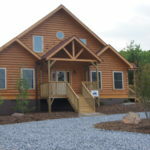 with a loft and many customizable options. 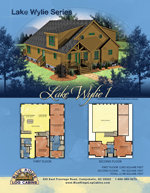 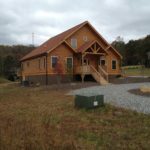 Every cabin in the Lake Wylie series comes with 4 bedrooms and 3 full baths. 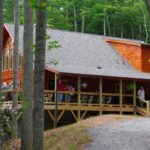 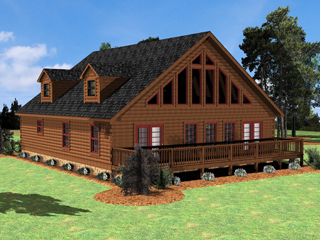 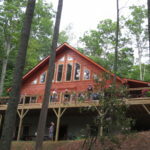 Our Lake Wylie series can fit all you dream cabin’s needs.